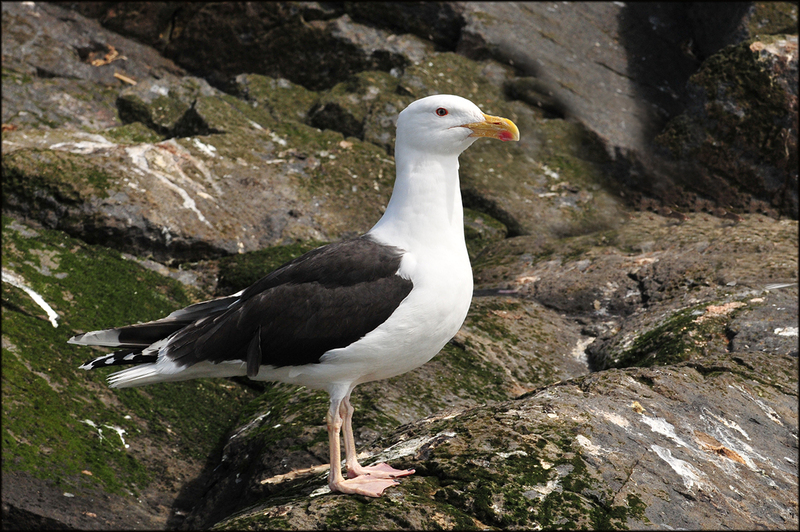 The Great Black-backed Gull is our largest Gull in the ABA, unmistakable in a crowd. 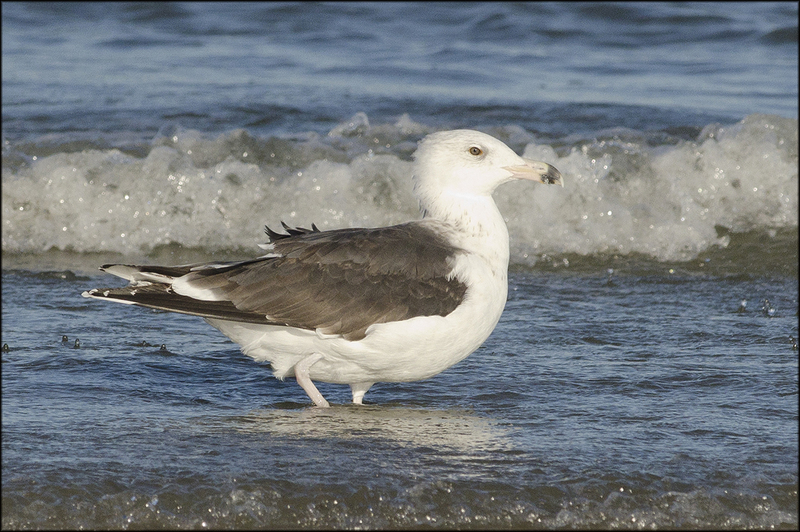 Huge bill, large size, black back and pink legs can help in identifying this gull. 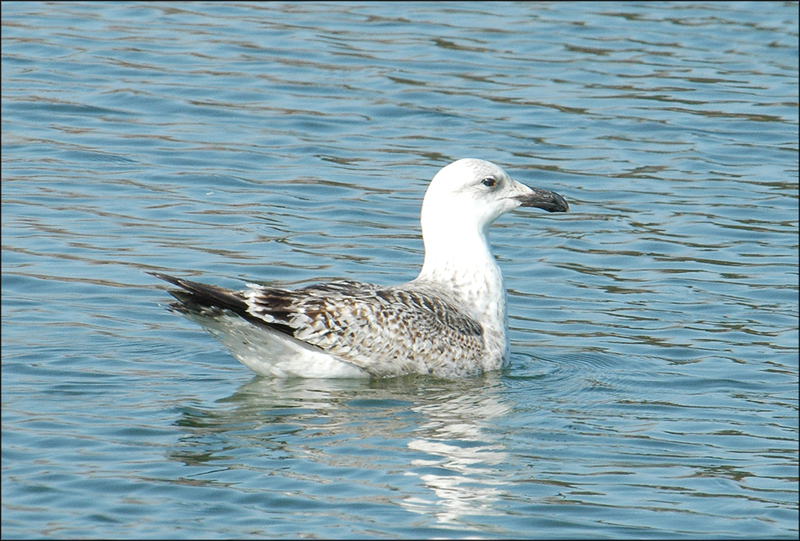 It goes through 4 changes before reaching adult plumage, 1st winter, 1st summer, 2nd winter and 3rd winter. Some spend their summers on the northern coastline of Quebec, but a majority of the birds can be found year round from Newfoundland to the Carolinas year round. 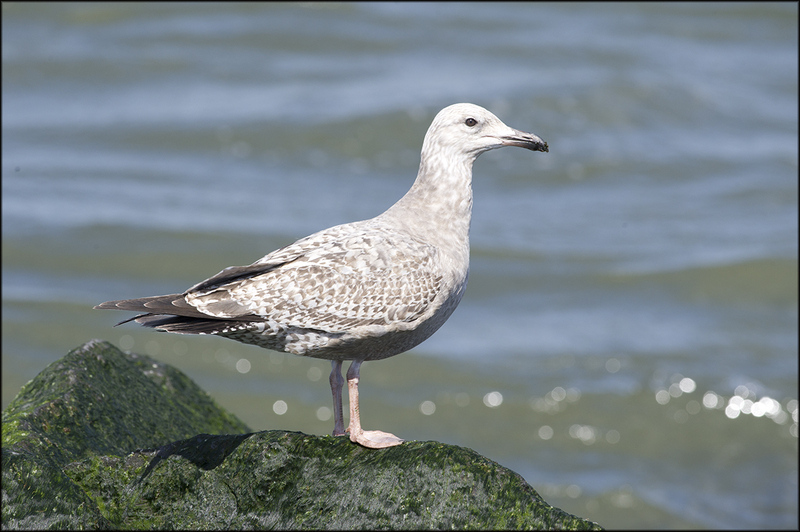 In winter they can be found further south all the way to Florida and the other Gulf States, some birds also end up in southern Ontario and the Great Lakes. 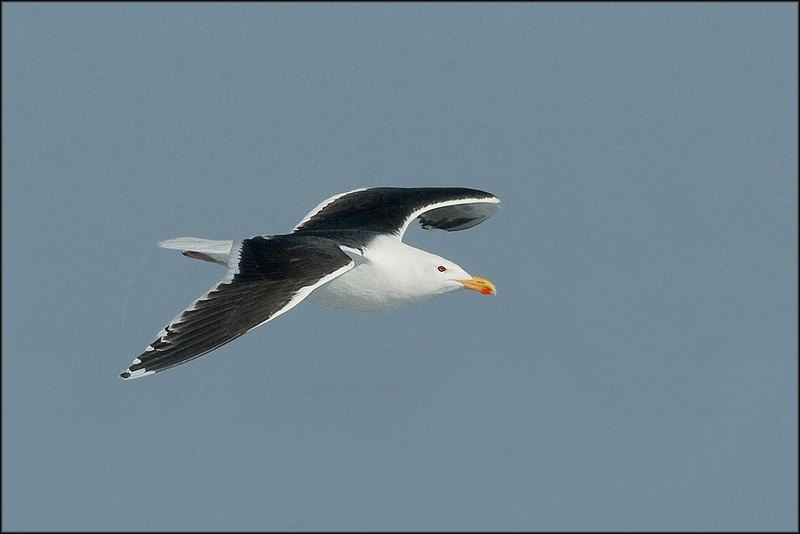 In all this series on Gulls, I am no expert and errors in ID can happen.